Note that in most cases, importing a certificate is a systems level process. 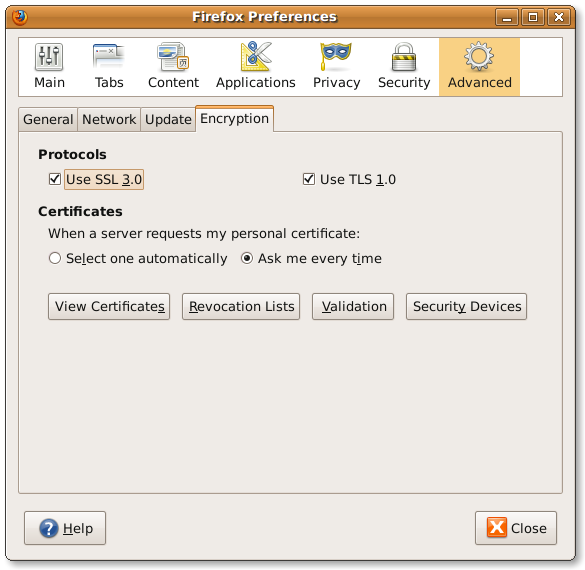 What this means is, it is not important which web browser you use to import the certificate, when you do so, the certificate will import into computer, so all browsers and e-mail clients should recognize it. If all the above is simply “yada yada yada”, simply follow the following two steps. It is actually fairly simple, and examples have been given for two of the most popular web browsers to allow you to do this task in less than five minutes. Once you have done this, you can visit the control panel using https without encountering the irritating “Certificate not recognized” message, or any other of our secured web sites. 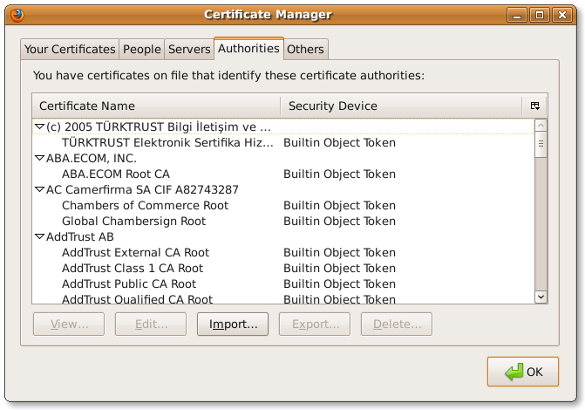 It will also “authorize” the certificates for our mail servers. Additionally, should someone succeed in trying to redirect you to a site not ours, this certificate will help you avoid connecting insecurely. Simply clicking on the above link will, in many cases, begin the import procedure. If instead the file is simply downloaded to your workstation, you will need to do a manual import. 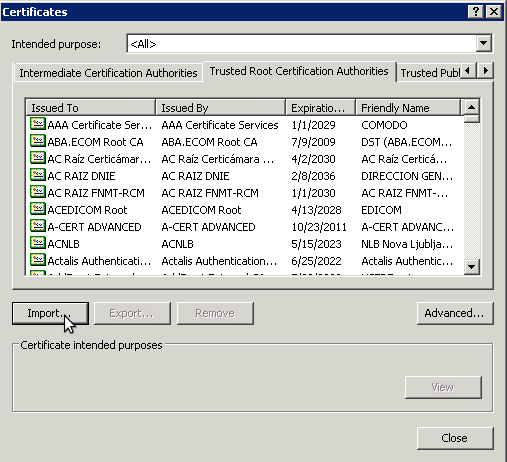 The important thing is to install the certificate in the “Trusted Root Certification Authorities” (that is what Microsoft calls it). 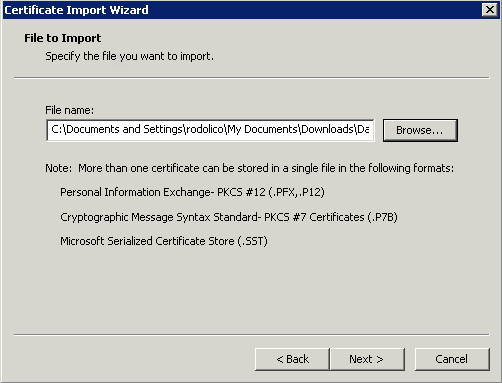 If the automated import does not work, you will need to do a manual import of the certificate into your system. 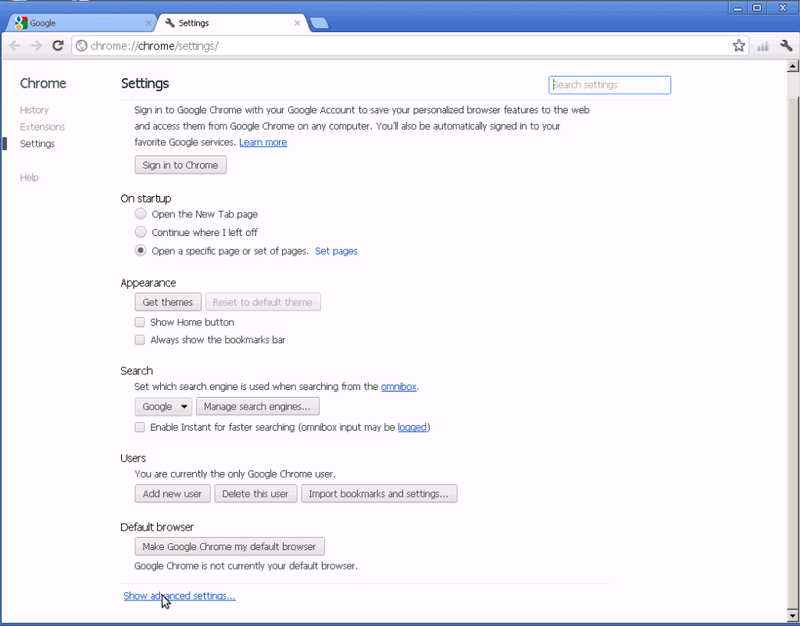 Below are instructions for importing via Google Chrome and Mozilla Firefox. They assume the file has already been downloaded to your computer. 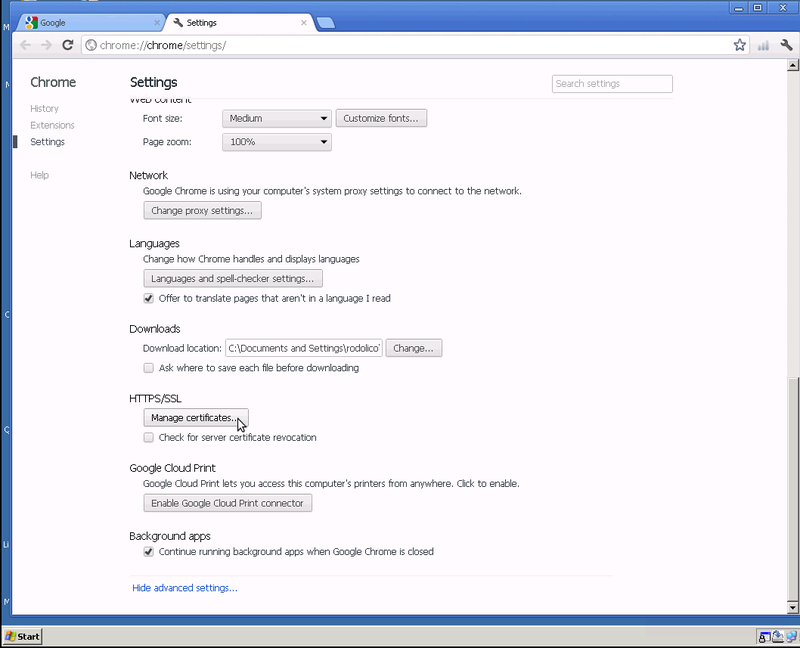 Choose Preferences from the Edit menu. Click the View Certificates button. Click the Import button at the bottom of the screen. Navigate to the CA certificate and import it.